Savor a gourmet beverage from our full espresso bar, featuring fresh, locally roasted Stedman Corners Coffee. 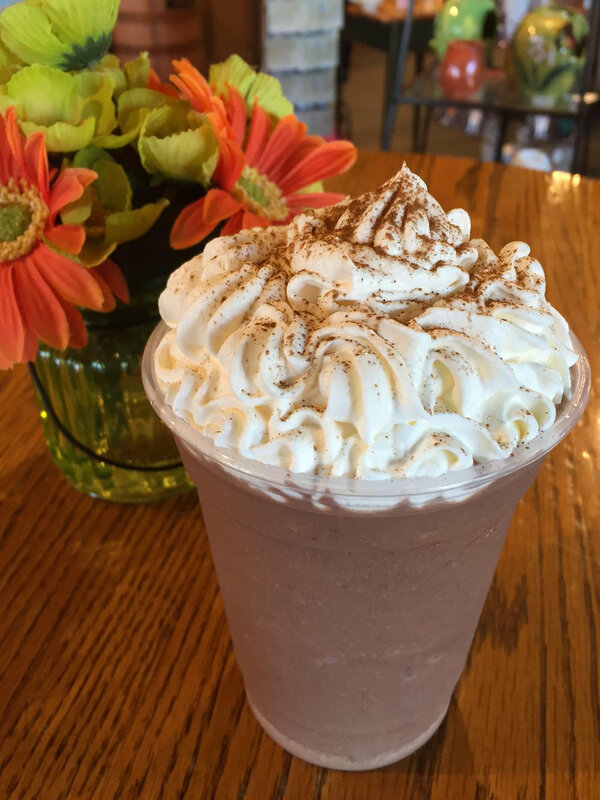 Our menu includes a delicious array of mochas, flavored lattes and hot chocolate as well as a variety of delightful frappes and smoothies. Stay and shop or grab a cup to go and pair it with a bowl of hot, homemade soup from Webb's Captain's Table. For the tea lover, we carry a fine selection of teas, chai lattes, freshly brewed iced tea and our summertime favorite, chai chillers. 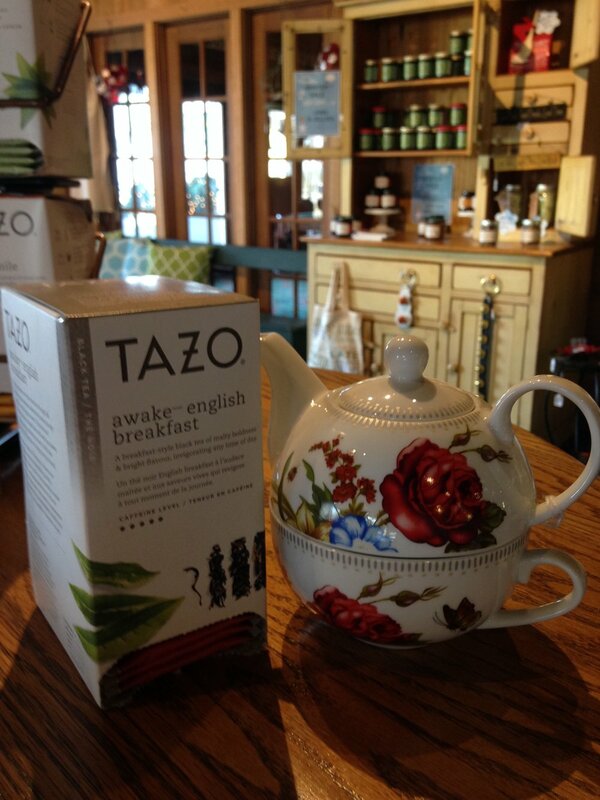 An assortment of tea, steepers and mugs are also available to enjoy at home. The Cottage Collection, open year round on Chautauqua Lake, is a great place to relax and unwind. Sit inside with friends or relax with a book on our covered veranda featuring charming outdoor rocking chairs and a beautiful view of Chautauqua Lake. Free wi-fi is available. Shop our extensive selection of home decor including clocks, lanterns and garden art in addition to indoor/outdoor pillows, Amish rugs and hand-poured candles. Savor a choice collection of recipe books and specialty foods including Stonewall Kitchen products and Brick Village Concord Grape Dressing as well as a variety of drink mixes. Celebrate CHQ with our remarkable display of souvenirs including fine art photography, regional history books and lake apparel as well as pillows, totes, ornaments and mugs.